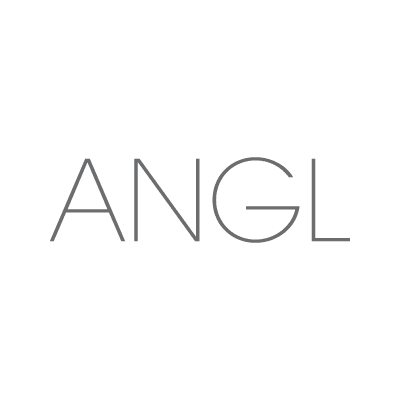 ANGL offers the latest women's fashions, specializing in contemporary and luxurious clothing. For over 20 years ANGL has been a top store for trendy setting, luxurious, yet affordable fashion forward garments. Get a wide variety of stylish items appropriate for the office or a dinner party.